The game Real Football 2013 for iPad lands in the App Store to try to position itself as one of the best football simulators. The game returns this year with many graphical improvements and new moves for players that will surprise you. Real Football 2013 is not just a game where you have to prove your skills as a player, you can also do as president, improve the stadium, signing players and manage the club in the best way to reach the top. You will have the opportunity to start with a small team and move up to become a great team with thousands of followers. 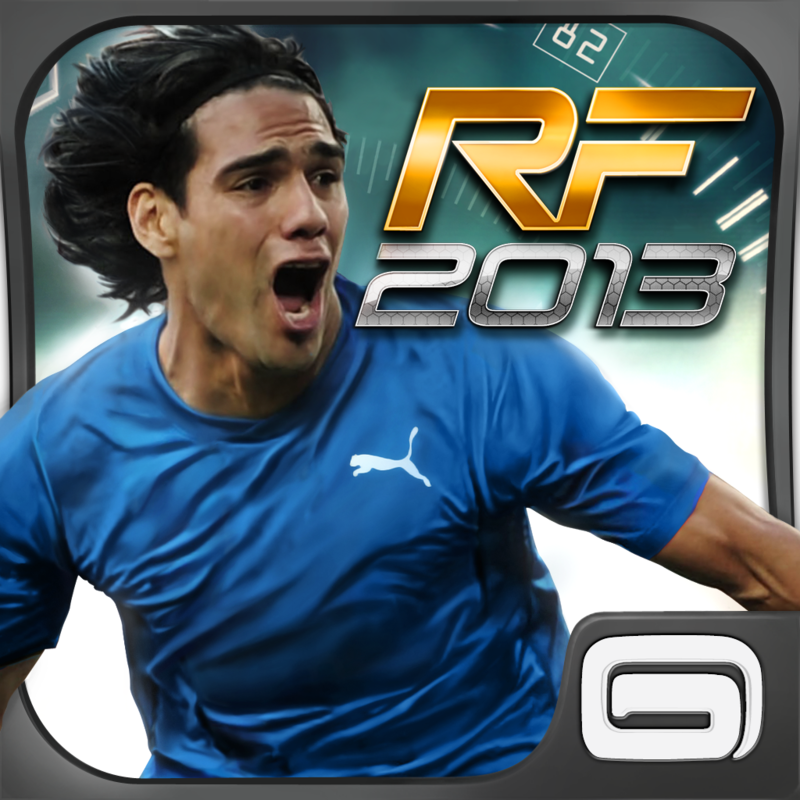 Real Football 2013 for iPad includes the FIFPro license and you will enjoy over 3,000 actual photographs of your favorite players. When you go to sign or transfer to any player will find the most famous players like Neymar, Falcao, etc. As you win matches also get large sums of money and the better your stats, the more you receive. In addition you will level up and that will also bring experience and extra coins as a reward for your continuity. In Real Football 2013 for iPad you can make money playing or freemium game around in their own store with prices ranging from € 1.59 Package cheap to the most expensive of € 79.99. But with that money you can do anything within the game. The Real Football 2013 controls are very simple and have a joystick on the left with that move your player and three buttons on the right side to pass, shoot or sprint when attacking and press enter and when you're sprinting defending. Real Football 2013 is an iPad game for free that is worth trying. Although the background is spending money in your store with the packs, you will have the option of disputing parties and be the manager of your team without many monetary complications. Upgrade your players, ponles to train, hire a new coach and a new trainer and feel the real control of the team. Open your mailbox and discover what your employees want to tell you, receive news or even massage works Stadium. Learn to be the best with Real Football 2013.